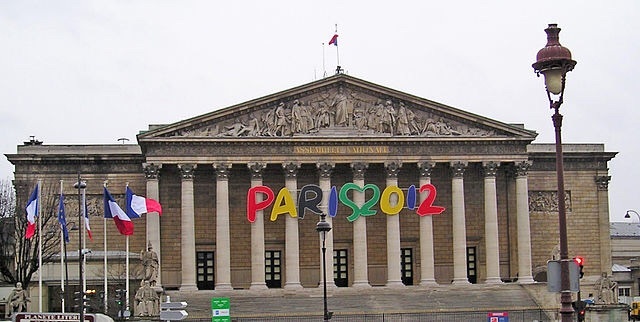 A decision by Paris Mayor Anne Hidalgo on whether Paris will bid for the 2024 Summer Olympic Games could be made by June or even earlier, reports AFP. On Friday Deputy Mayor Jean-Francois Martins said a report on “the opportunity” that a bid would provide for Paris will be presented to the mayor next Thursday. He explained, “the day after the submission of this report phase two will begin which will end in June”. He said phase two will “measure whether the project which is supported by the sports world can unite Parisians and the French”. A source close to the Mayor said, “it’s still not completely decided, but if the report presented is convincing, which we hope, and with guarantees of good governance surrounding the bid, we’ll go with it”. Paris hosted the Olympic Games in 1900 and 1924. Subsequent bids for Games in 1992, 2008 and 2012 all failed, the latter being a narrow defeat by London. France last bid for the Games with Annecy’s campaign to host the 2018 Winter Games; it was lost to PyeongChang, South Korea after receiving only seven out of 95 possible votes. Rome and Boston have already entered the race for the 2024 Games; Budapest is conducting a feasibility study and either Berlin or Hamburg in Germany will enter the race on March 21. Doha, Baku, Istanbul and Melbourne are also considering bids as well as a city in South Africa. The deadline for submissions to the International Olympic Committee is September 15, 2015 and a final decision will be made mid 2017 in Lima Peru.